High energy Christian camp program. Over 1900 summer campers per summer. 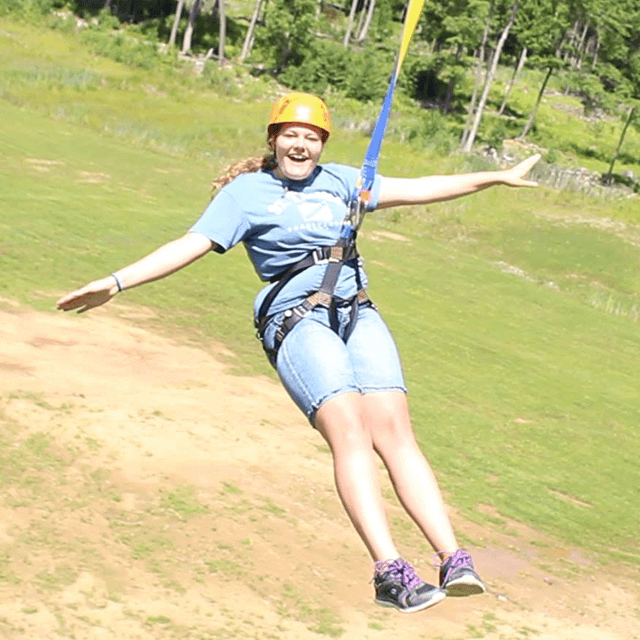 Programs range from resident & day camps to travel day camps. Must be committed to living in a Christian environment with over 50 other staff.